Welcome to Virile, we are delighted that you’ve taken the time to visit our site. 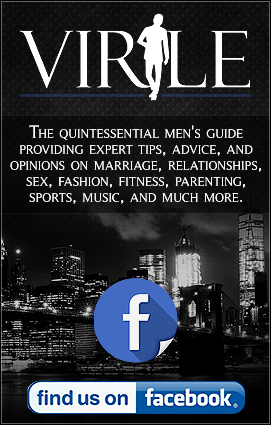 It is our goal to provide you some of the most insightful and dynamic content on all things men. Our Editorial Team consists of some of the most brilliant and talented minds, and I’m confident that you will find our views and perspectives to be helpful and enlightening. So sit back and enjoy, and we look forward to being your go-to source for all your needs.